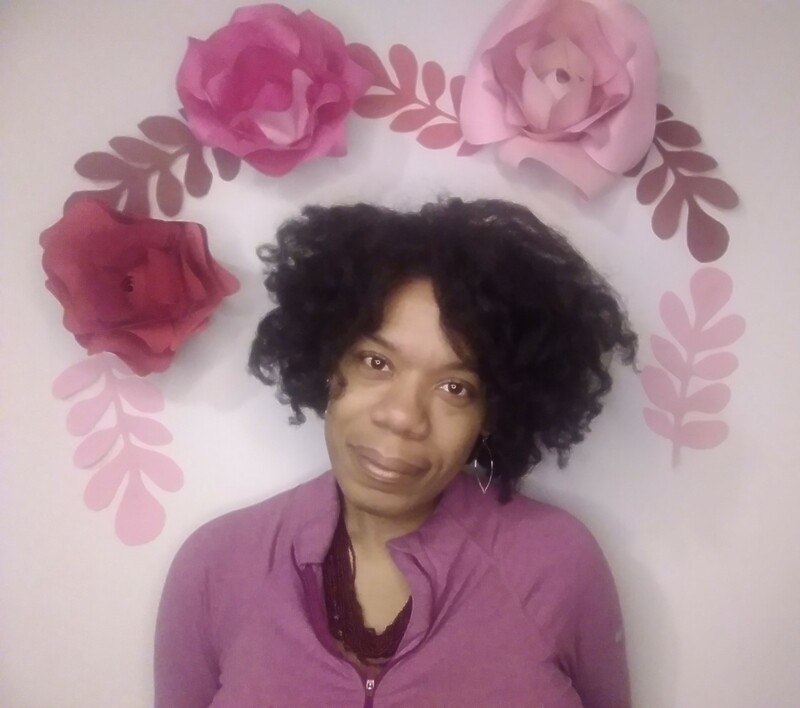 I’m Eva, the creator of NaturalHairGrows.com and thanks so much for visiting the web site. We have been on hiatus for quite a while and your support is so appreciated. Natural Hair Grows strives to bring its audience research based information about natural curly hair. With so much information out there, I wanted to create a resource that shared information from a scientific point of view. However, all information has to be taken with a grain of salt and preferably under a doctor’s supervision. Currently, I am growing out my natural hair again after doing a series of trims to thicken it out. It definitely has worked and I look forward to sharing styles, pictorials and hair growth strategies with you. Thanks again for your continued support. If you have questions, suggestions, or just want to say Hi...Contact Me.